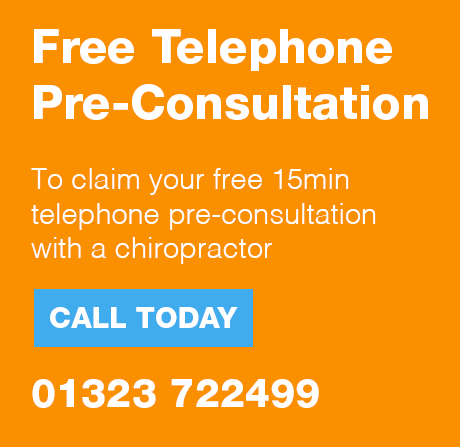 Lushington Chiropractic is a multi-award winning clinic in Eastbourne town centre. Our treatment is suitable for all ages and most of our patients are recommended by word of mouth. With over a decade of proven, award winning service to more than 8,000 local people, we’re honoured to be Eastbourne’s favourite chiropractors. Our highly qualified and experienced team have over 80 years of experience between them. We’re so confident you’ll be happy we have a no quibble, two-week money back satisfaction guarantee. We sincerely thank you for choosing and recommending us. We look forward to helping. Call 01323 722499 now to book your consultation. We rely on genuine personal recommendation, rather than discounts and offers. 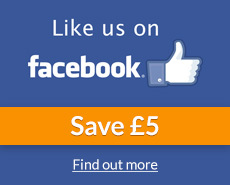 Join over 1,000 other local people by liking us on Facebook for regular tips, advice and some offers too.